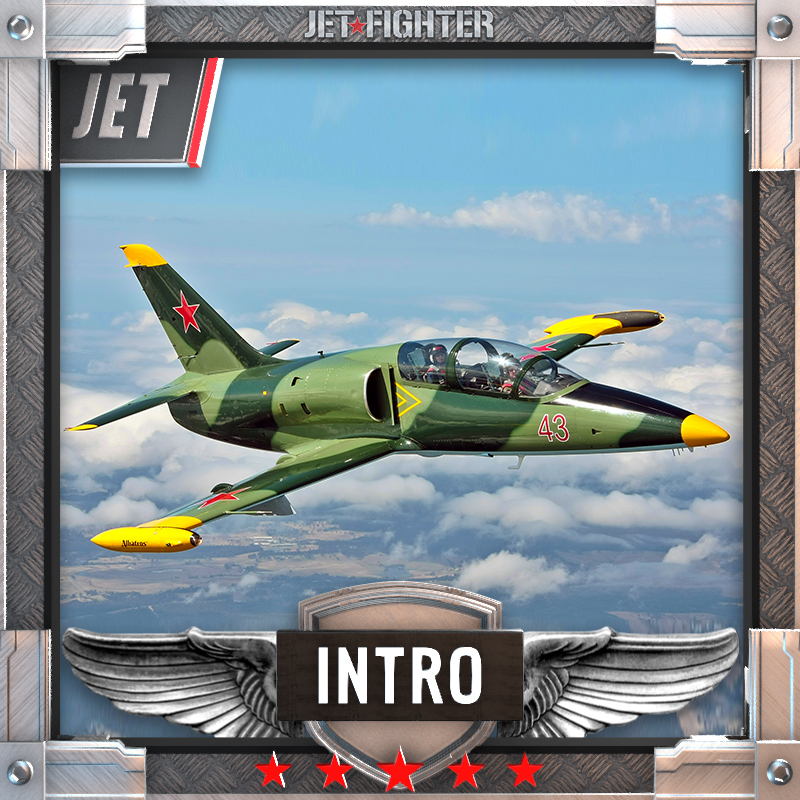 This JetFighter Mission is a 15 minute adventure joy flight in our ex-military L-39 Albatros. 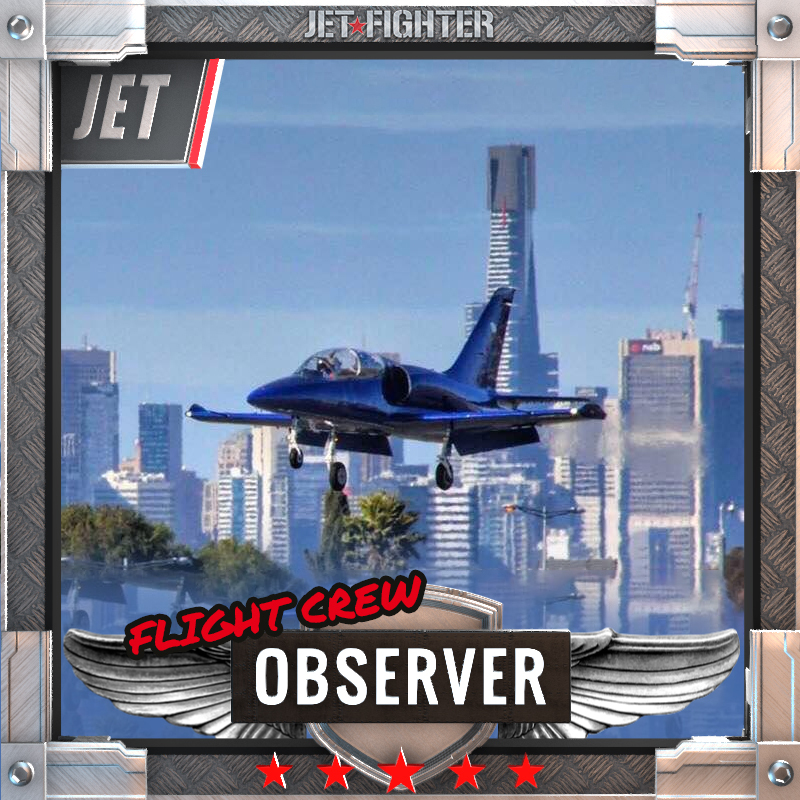 It is an entry level mission to experience the thrill of being in a real JetFighter. Your experience commences with a mission and safety brief before being fitted with a flight suit and jet helmet. 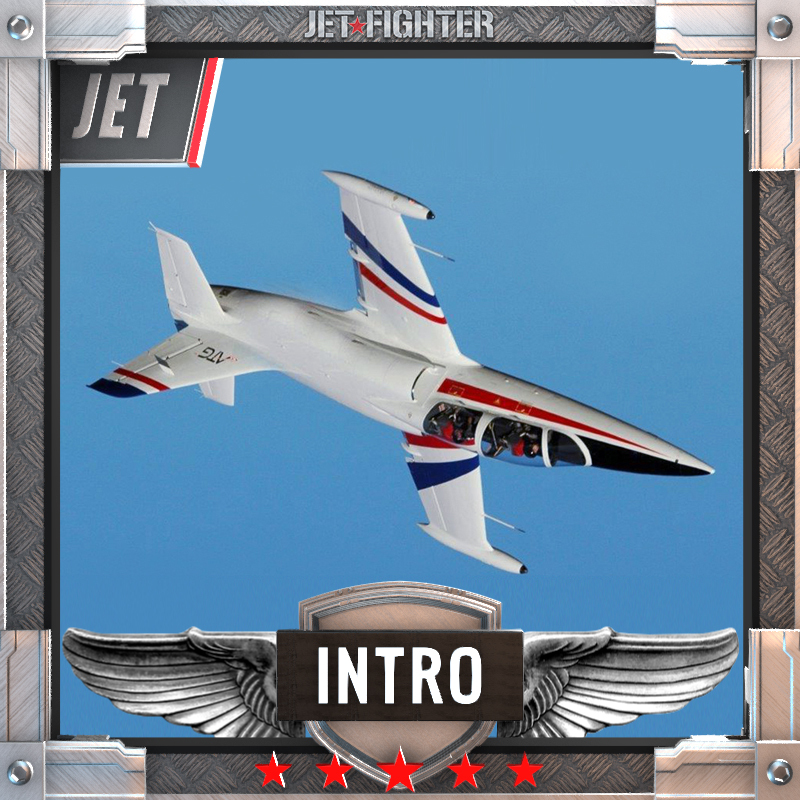 Once securely strapped into your jet, we taxi out to line up for the ride of your life. Final take-off brief and then the roar of the jet accelerates you to 400 km/h by the end of the runway and climbs to 6000 feet to commence a great adventure. This mission includes a wide range of aerobatics manoeuvres including rolls, inverted flight, loops and wing-overs that will have you buzzing with adrenaline. 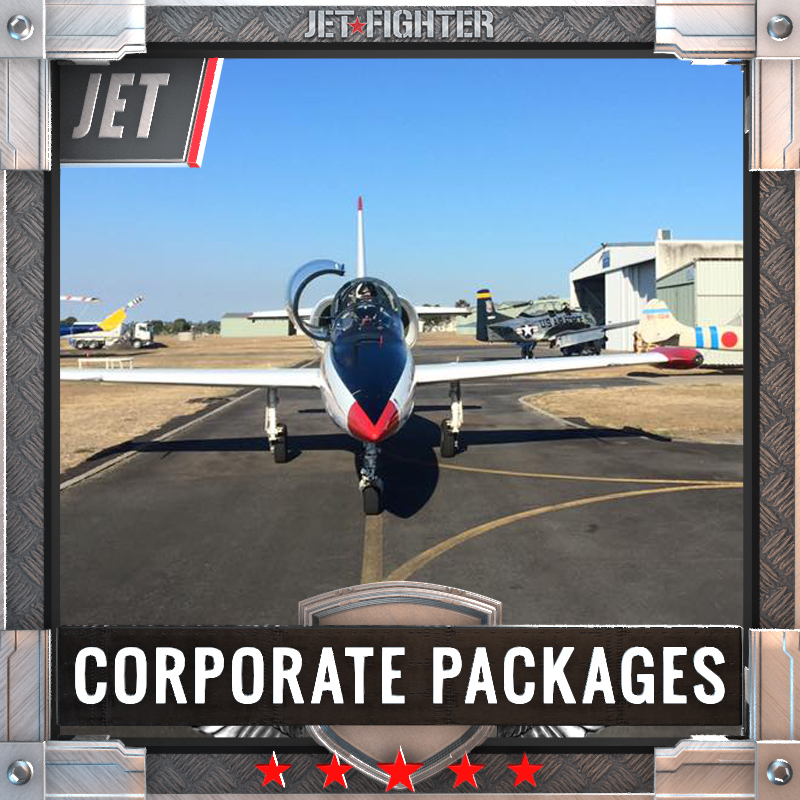 With the traditional Jetfighter grin and adrenalin pumping through your veins, you return to base for a JetFighter approach and landing. As you taxi in its hard to take it all in but one thing is for sure, it will have been the ride of your life. $1400. Please call Broni on 1300 727 700 to confirm your preferred base, mission and aircraft.